It’s a new year, and I’m sure many of you out there had as one of your resolutions to brush up on your IFRS 17 knowledge. 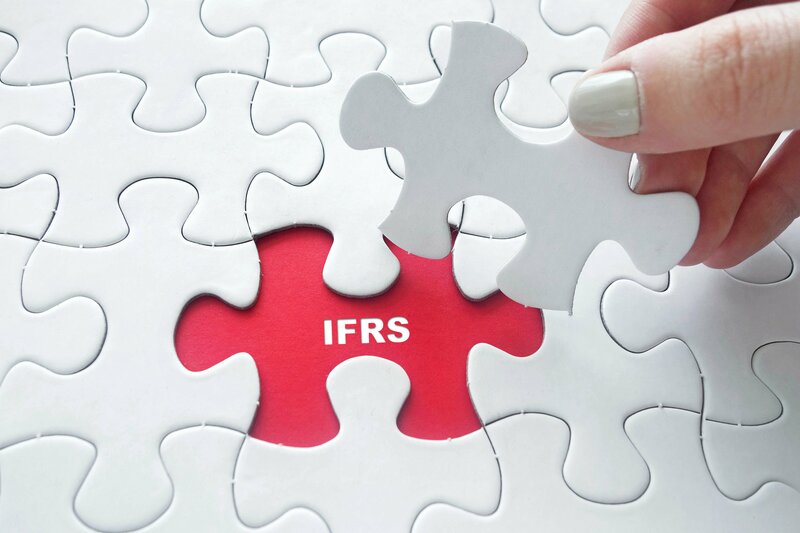 Well, help is at hand, as below we give links to, and provide a brief summary of, each of the articles on IFRS 17 we posted over the course of 2018. And fear not, the next article in our series, on discounting, will be reaching your screens, tablets, smart-watches etc soon. 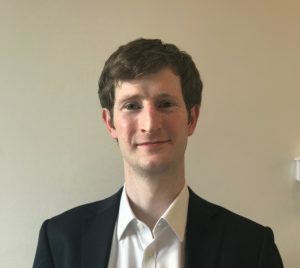 In the first article of the series introducing the key concepts of IFRS 17, Conor O’Duffy looked at some background to profit reporting, setting the scene to why a new reporting standard was required. Conor then looked back at the existing standard, IFRS 4, exploring some of the reasons why it doesn’t meet the desirable attributes for insurance company profit reporting, and why a change was therefore needed. Having established the shortcomings of IFRS 4, in the next article James Nicholl gave a high-level introduction to its replacement, IFRS 17, and started to look at whether and to what extent it will address these deficiencies. Next James introduced the first of our more in-depth articles on the mechanics of IFRS 17, starting with an overview of the Building Blocks Approach. Having got to grips with the basics of the building blocks approach, Sammy Ford looked in more detail at the Contractual Service Margin, a new concept introduced by IFRS 17 as a means of spreading the projected profit of an insurance contract over its duration. Deven Rickaby then outlined how another of the building blocks, the Risk Adjustment, works – designed to cover the usual variability of future cash flows around the best estimate over the lifetime of a product. And in a departure from the main series, Gajan Sivarajah reported on a number of concerns European Insurers have raised over IFRS 17 to the IASB, describing some of the issues listed in the letter sent by the EFRAG Board to the IFRS Foundation in September 2018. So that’s all for now, but in case you can’t wait until the next article, here’s another look at the Building Blocks Approach graphic to tide you over.